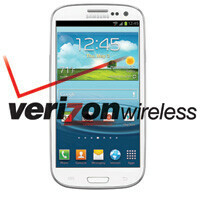 The pre-order ship date for the Samsung Galaxy S III on Verizon Wireless has slide around a few times now. We started at July 9th and then it was pushed to the 10th. As recently as last week, we were hearing that July 12th would be become the big day. While all this time Verizon continued to stick to its “coming weeks” routine, Big Red has finally announced an official launch date. 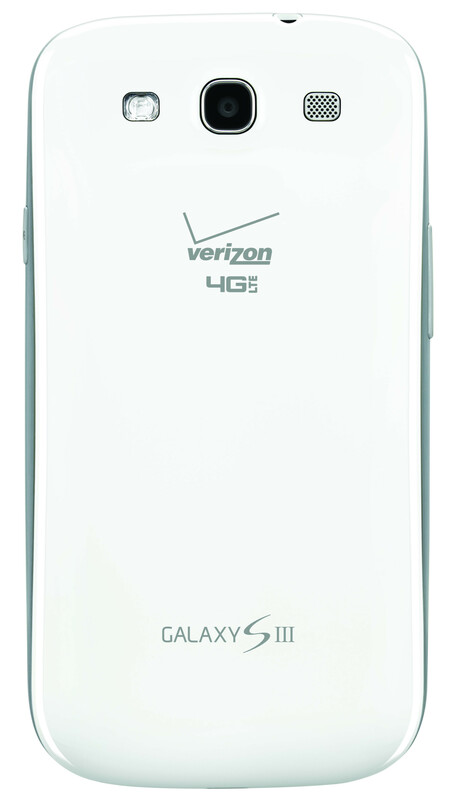 The Samsung Galaxy S III on Verizon Wireless will be available in Marble White or Pebble Blue and feature a 1.5 GHz dual-core processor, 2 GB of RAM, Android 4.0 Ice Cream Sandwich, 8-megapixel rear facing camera, S Beam, and S Voice. Muy bien! Just pre-ordered mine this morning so hopefully I get my blue beauty even earlier! Ugh. I'll believe it when I hold it in my hand. I'm glad I pre-ordered my marble white 32. The blue one is definitely a keeper. Its crazy because depending on the angle and room lighting the phone can come off as being purple-ish blue. It was wierd but I actually liked it. I'm getting the Pebble Blue for Sprint.The white one is HOT too but will get damaged easily .Get case /holster now from seidioonline.com now.They even have a purple case !!! Really? thats cool. I have always wanted a white phone, idk why. But then i seen a dummy S3 in the pebble blue and really liked it. Now i'm so undecided in what color i want now LOL. I kinda wanna switch colors. If the bond on the galaxy nexus is $90 million, can you imagine what the bond on the SGS3 would be? It would have to be at least $900 million. Some on Android Central are reporting that their credit cards have been charged today and that their order has updated on Verizon website. Not showing as shipped but order status has changed. I have not had any changes as of yet and no charges to my card. My wait continues. why did verizon take longer than everyone else? Gotta make sure they put their bloat in... I kid I kid, don't shoot! Make sure you pay attention and track the status of your pre-orders. I ordered mine on June 20th, received the confirmation and everything via email. On June 27th, they emailed me saying the order was cancelled. I called VZW customer service and they told me it was a "glitch" in their system and I would have to re-order the phone, so I just did that yesterday. And why does VZW phone releases always get pushed back? It happens all the time, I never see that with the other carriers. Same thing happened to me. I ordered it before Verizon changed the policy about keeping the grandfathered unlimited data plan,when upgrading. I called and was assured that when i reordered,i will keep my unlimited plan. I just received my tracking number and my CC was charged. I just received my Verizon shipment notification today at 5:23. Does that mean I'll get it on the 5th or 6th? I hope as I seen a white one at Sprint today and it is awesome! Mine says the 5th. Hope it's not too good to be true..
Yep I also just received a confirmation that my phone has shipped via FedEx and the expected day to received the phone is July 5th. 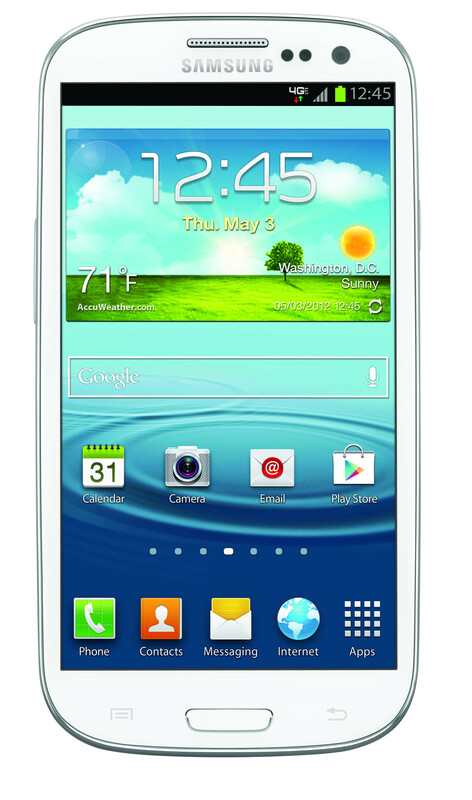 White Samsung Galaxy S3. Just checked my FedX info as well, July 5th my white S3 should be delivered. I'm pumped especially after seeing one at Sprint store today. Very very thin and as small as can expected for the screen size. Got email today mine has shipped and will be here on July 6th. Got my tracking number. Picked up in PA and will get to me on the 6th. Gives me the weekend to see the awesomeness. Can 't wait. Got my Fedex number too, well arrive Thursday 5th! Of those who have been sent tracking numbers and your phone has shipped what day did you pre order? Curious if these are first day pre-order people or more dates other than first day. I preordered my white Samsung Galaxy S3 on the morning of June 6th. Worth the wait guys trust me. Love my galaxy s 3. People who are getting your tracking number, any of you have the 32GB model?